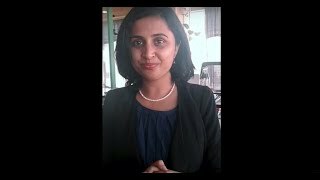 How can Life or Executive Coach help you achieve any goal? 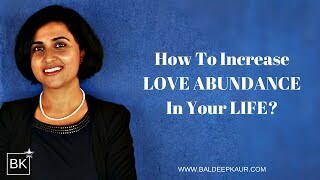 How To Increase Love Abundance In Your Life? How long you are going to live? How Are You Sabotaging Your Love Relationship?